Magnus Gear is an American company that specializes in cycling gear. The various products are meant for any type of terrain according to your needs. With tough material and innovative features, Magnus Gear aims to provide the best biking experience for everyone. With Big Apple Buddy’s personal shopping service, you can now buy direct from the Magnus Gear online store anytime, anywhere. Better safe than sorry! The Vision II 860 Lumen USB Headlight from Magnus Gear is essential for those evening or night rides. 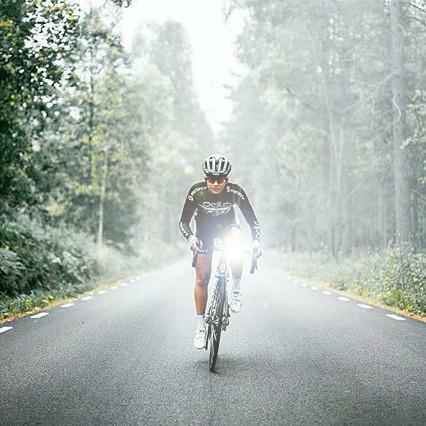 Now you can see clearly no matter how fast it gets dark outside and you'll stay safe as you bike. Most importantly, other cars, people, and bikers will know where you are so they can be more aware. It's easy to install! In just a couple of seconds you'll be good to go. 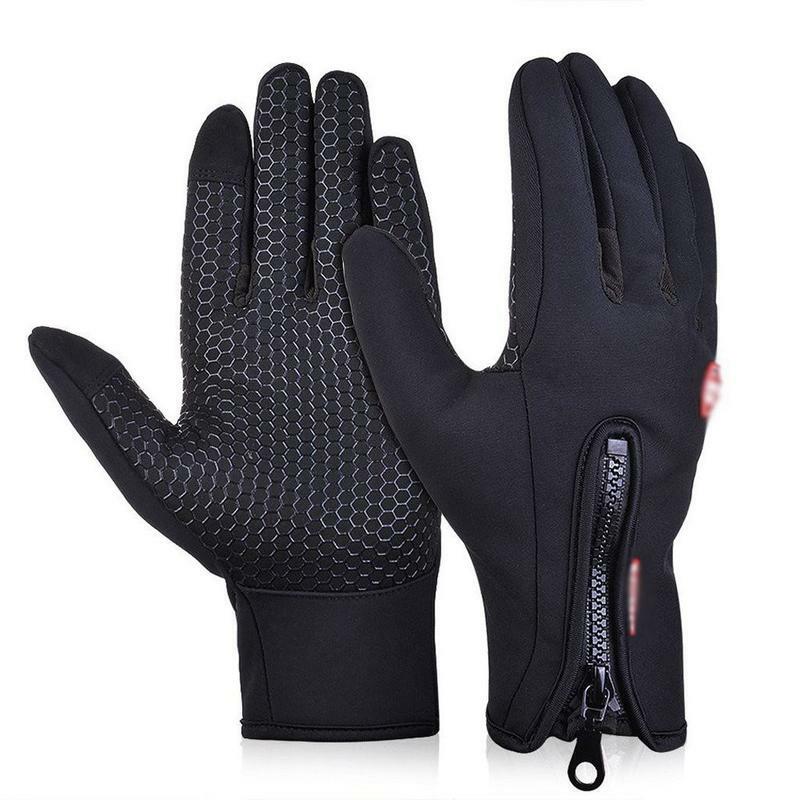 There's no better grip than the Full Finger Shockproof Padded Touch Screen Cycling Gloves from Magnus Gear! These gloves are all you'll need while riding and allow you to keep on going for as long as you want. Best of all, you'll be able to use your phone with the gloves on so when you stop at a red light or look for directions, you won't have to take the gloves off. They'll fit like magic! Even better, keep your hands free with the Universal Bike Smartmount! 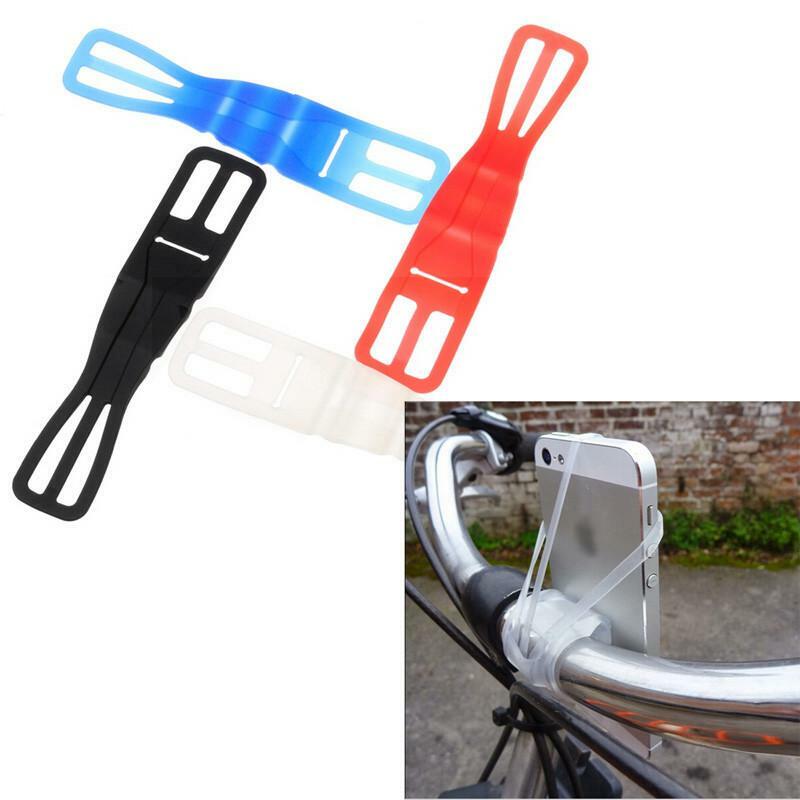 Now you'll be able to seamless attach your smartphone to your bike without it disturbing you. Whether you're listening to music, taking a call, or searching for a path to bike, this smartmount makes it easy to do two things at once. It only takes a few seconds to put together so you can be on the road as fast as possible! Unfortunately, the USA Magnus Gear online store does not currently offer international shipping. However, Big Apple Buddy, your personal shopper, can help you buy products direct from the official USA Magnus Gear online store and ship them to your doorstep, no matter where you are in the world. We offer international shipping to over 190 countries including Australia, Austria, Bahrain, Belgium, Bosnia & Herzegovnia, Brazil, Brunei, Canada, China, Croatia, Cyprus, Denmark, Estonia, Finland, France, Germany, Hong Kong, Hungary, Indonesia, Ireland, Israel, Italy, Japan, Kenya, Kuwait, Lithuania, Macau, Malaysia, Maldives, Mexico, Namibia, Netherlands, New Zealand, Norway, Oman, Pakistan, Portugal, Saudi Arabia, Scotland, Serbia, Singapore, Slovenia, South Africa, South Korea, Spain, Sri Lanka, Sweden, Switzerland, Taiwan, Tanzania, Thailand, UAE, UK and Ukraine. If you would like to buy from the USA Magnus Gear online store, simply let us know which items you would like to order (by filling out the form on the right) and we’ll get back to you with a free international shipping quote within 24 hours!